Kiesha Nix is the new Laker girl in town and what a gem she is! 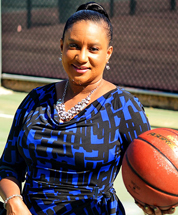 The Los Angeles Lakers Youth Foundation, the official charitable arm of the Los Angeles Lakers and a registered 501(c) 3 has named Kiesha Nix as its new Executive Director. In her new role, Nix will spearhead the philanthropic endeavors of the Los Angeles Lakers organization through strategic partnerships and grant awards. 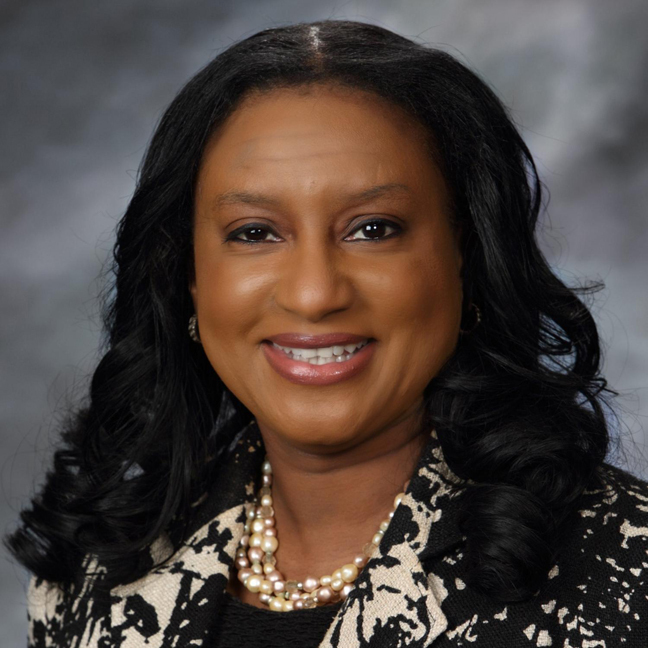 Nix is no stranger to rendering service within the local communities having previously served as Assistant Vice President of Global Marketing and Corporate Affairs for Bank of America – Merrill Lynch. A recipient of numerous community awards Nix is “thrilled and honored to be a part of the Laker family.” “To think that I grew up loving the Lakers, going to the Laker parades and now I am a part of this amazing organization whose commitment to the Los Angeles community is strong and enduring. I am truly grateful for the opportunity to serve. I really have to pinch myself.” Nix said.